Simon’s experience with interdisciplinary design, and Paul’s passion for equity and inclusion in the design of our cities, led to the creation of Our Future Cities. Simon aspires to break down the barriers between people and professions to create equitable and environmentally sensitive cities. Simon has expertise in civil engineering design as well as communication, law and policy. 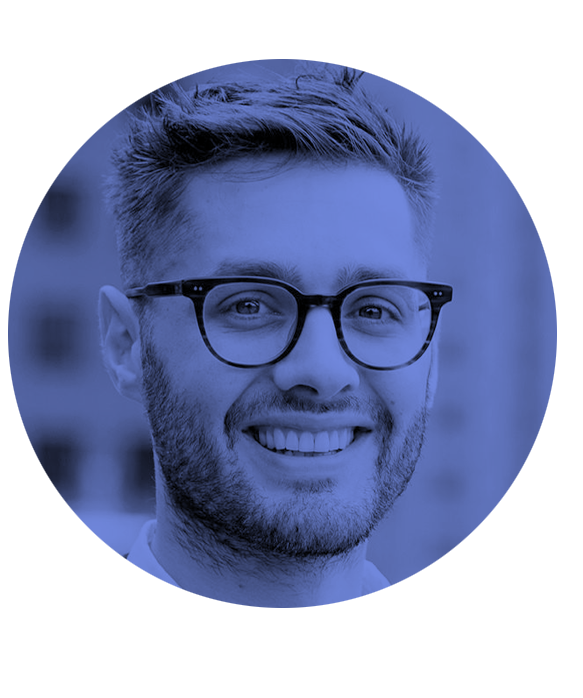 A creative thinker, Simon is works with E2Designlab at the forefront of Integrated Water Management and Water Sensitive Urban Design. Simon is motivated to make a positive change in the water sector and was the past President of the AWA Young Water Professional Committee (Vic). Simon’s prior experience includes work with COWI in Harare (Zimbabwe), Engineers Without Borders in Darwin (NT) and research with the Cooperative Research Centre for Water Sensitive Cities (CRCWSC) in Melbourne (Vic). Paul possesses extensive experience in the development, delivery and review of stakeholder engagement, education and capacity building programs in the Natural Resource Management sector. 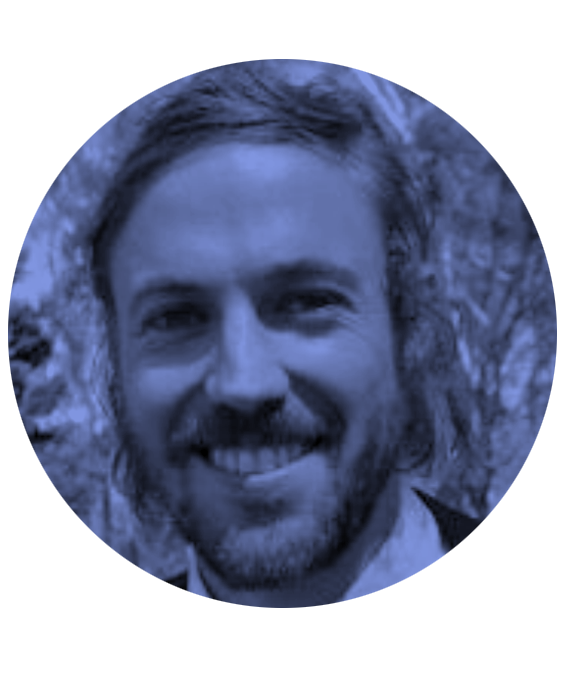 He has worked at both strategic and on-ground levels in multifaceted programs and research projects with organisations including The Cooperative Research Centre for Water Sensitive Cities, Melbourne Water, Monash and Melbourne University, DELWP and The Cardinia Shire Council. Paul has recently completed a doctoral thesis entitled Social Inequality and Water Sensitive Cities in Australia, within the School of Social Sciences, Monash University and the Cooperative Research Centre for Water Sensitive Cities (CRCWSC). His academic expertise is regularly sought throughout the sustainable urbanism sector, for guidance on social justice and equity issues and engagement and capacity building initiatives for diverse stakeholder groups. OFC 2018 was delivered in partnership with Loci Environment & Place Inc. and was funded by the Department of Environment, Land, Water and Planning (DELWP) as part of the Port Phillip Bay Fund.